Feel the wind in your hair as you drive across the frozen landscape on a dog sled. Whitefish dog sledding will give you a unique vacation experience. Guided dog sled tours around the Bigfork area in winter, and guided SUP/paddleboard and kayak tours in summer. Overnight lodging too. Daily rides all Winter long (weather permitting). Reservations are required so secure your tour today. We specialize in small group tours of 1-4 because we want to keep this experience special! We have a small kennel and cannot take out large groups. Where can I go dog sledding? For a once in a lifetime adventure, spend a few hours on the back of a dogsled exploring the beauty of the Flathead Forests. There are several outfitters in and around Whitefish to choose from and all offer unique dog sled adventures. Participants will be treated to an educational experience by learning the history of dog sledding and have a chance to meet the amazing dogs, which power over miles of frozen tundra with the greatest of ease. Montana features several dog sledding events throughout the winter months with Race to the Sky and Seeley Lake Sled Dog Races being the most popular. 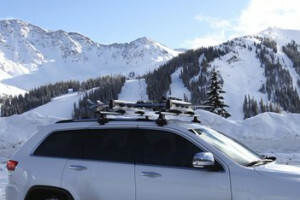 In Northwest Montana there are several professional dog sled outfitters which offer unique adventures. 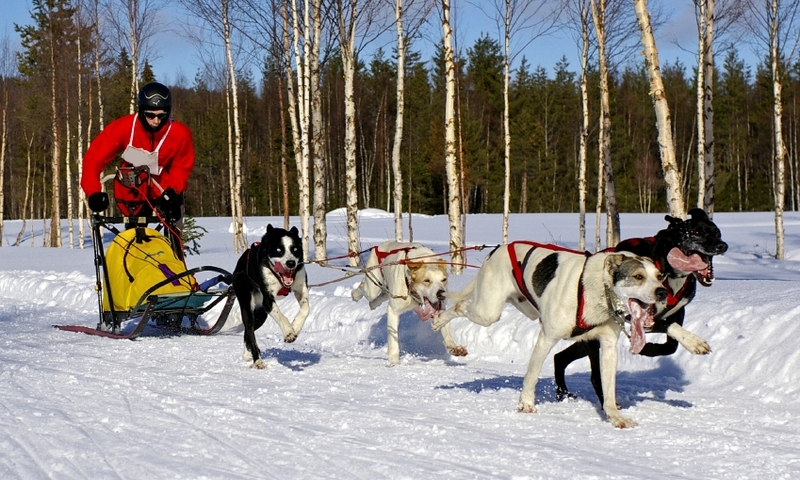 All of them feature dog sled tours designed to educate and thrill sledders. 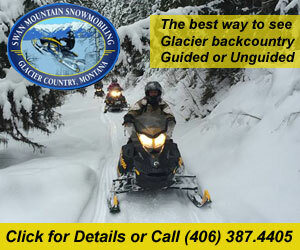 Operating in and around Whitefish, check out Winter Woods Dog Sled Guides and Tours and Dog Sled Adventures in Olney. 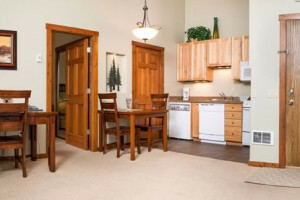 Around Kalispell, there’s Base Camp Bigfork LLC.